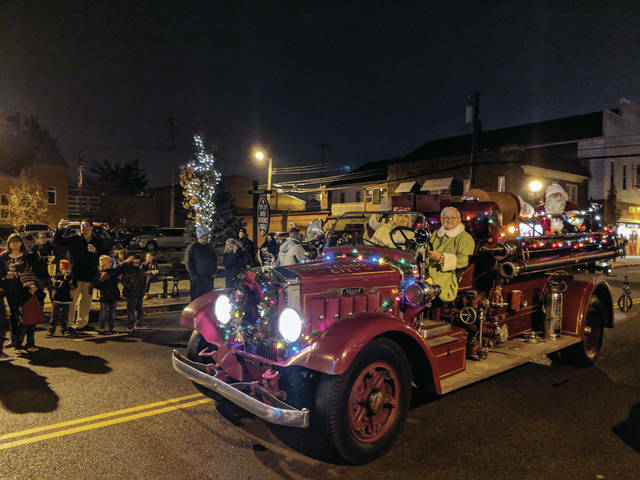 Cecilia Fox | Weekly Record Herald Santa arrived to the Tipp City tree lighting, not in his sleigh, but in the city’s antique fire truck.  Cecilia Fox | Weekly Record Herald Crowds gathered around Zion Lutheran Church in Tipp City for the Christmas tree lighting last Friday. TIPP CITY — Crowds flocked downtown last Friday to celebrate the beginning of the Christmas season in Tipp City. Downtown Tipp City hosted the annual tree lighting event at Zion Lutheran Church on the corner of North Third and Main Streets. 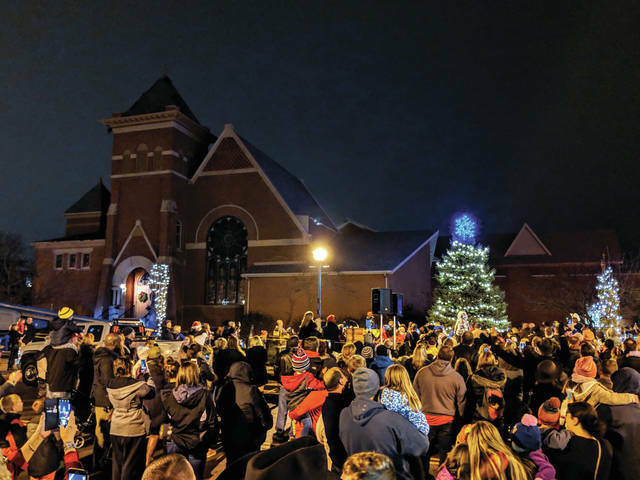 Mayor Joe Gibson and City Council President Katelyn Berbach welcomed residents and visitors alike to Tipp City and wished them a happy holiday. Gibson asked the kids if they’ve been naughty or nice this year and reminded them to be good this holiday season. Santa and Mrs. Claus arrived to the party in the fire department’s antique fire truck driven by one of Santa’s elves. After the tree lighting, Santa was available for pictures and to hear Christmas wishes from the kids. The Tippecanoe High School choir and the Tippecanoe Community Band provided music for the occasion. The Rotary Club and other community businesses provided free food and hot chocolate. https://www.weeklyrecordherald.com/wp-content/uploads/sites/51/2018/12/web1_IMG_20181130_175948-1.jpgCecilia Fox | Weekly Record Herald Santa arrived to the Tipp City tree lighting, not in his sleigh, but in the city’s antique fire truck. https://www.weeklyrecordherald.com/wp-content/uploads/sites/51/2018/12/web1_IMG_20181130_185153_1-1.jpgCecilia Fox | Weekly Record Herald Crowds gathered around Zion Lutheran Church in Tipp City for the Christmas tree lighting last Friday.